This series of sessions follows on from our Talking Jesus programme, in the same afternoon slot, and includes Scripture, prayer, videos and conversation. The focus of the videos is on people living and working in Sussex, showing us widely different ways of living Christ. The course involves five sessions exploring: our life’s work; family, friendship and community; a good childhood; health and vulnerability; and how we draw close to Christ at the end of our lives. You can come to any one or more as it suits you. Reverend Mitch, Sue Greener and John Shepherd will be leading and supporting the sessions. John Armstrong is an artist from Portslade, near Hove. In this video, he talks about what it means to see the world as a Christian Artist and to depict it. 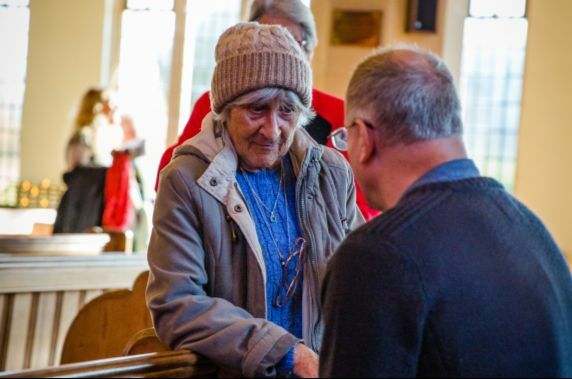 Christine is a carer in West Sussex and in this video talks about how she came to be involved in this work and how she lives out her Christian vocation caring for others. 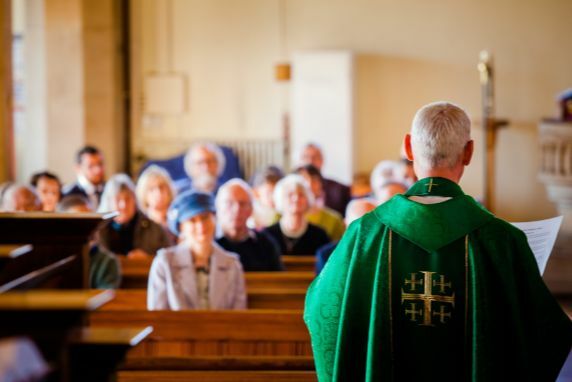 If you are interested in finding out more about what it means to be a Christian, or perhaps how you could live out your faith the Church of England website has some insightful information including videos, prayers and explanations.